After 530 years, King Richard II is finally getting a burial fit for a former king of England in Leicester this week. In 2012 his body was found underneath what is now a car park. He had fallen in a gruesome attack at the Battle of Bosworth in 1485 to Henry Tudor. Quickly buried in a church which had long since been demolished, his burial site had been lost until recently. His death ushered in the age of the Tudors (of Henry VIII and Elizabeth I fame) and marked the end of the medieval period in England. Shakespeare described Richard III as a fairly evil character which no doubt made his patroness Elizabeth I happy. Tudor propaganda was served better if everyone agreed their reign was better than the bad old days that preceded them. Needless to say the supporters of Richard III were in deep trouble too. 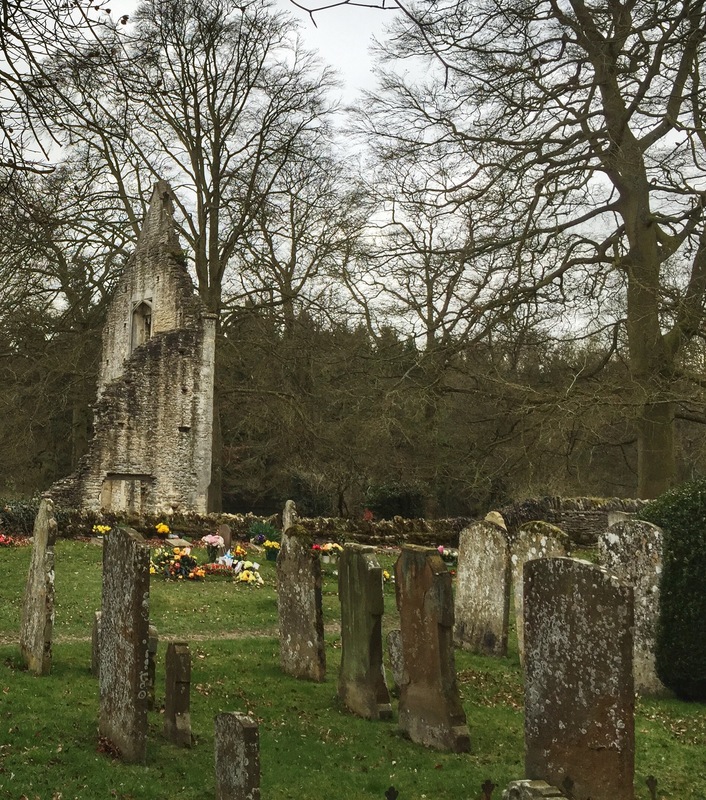 Quite by chance, I happened to visit what remained of the home of one of Richard III’s followers, Francis Lovell, deep in The Cotswolds, a beautiful part of the English countryside. 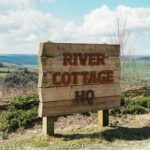 This area is a popular destination for visitors to Britain in search of picture perfect villages which are easy to reach from London on a day trip or a tour. The Lovell family fortunes rose and fell with the kings of their time. 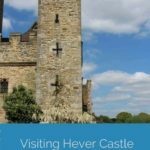 In the 12th century, King Henry I granted the land to one of his barons, William, who built a manor house here. Willam’s nickname, Lupellus, meaning “little wolf” eventually became the surname Lovell. 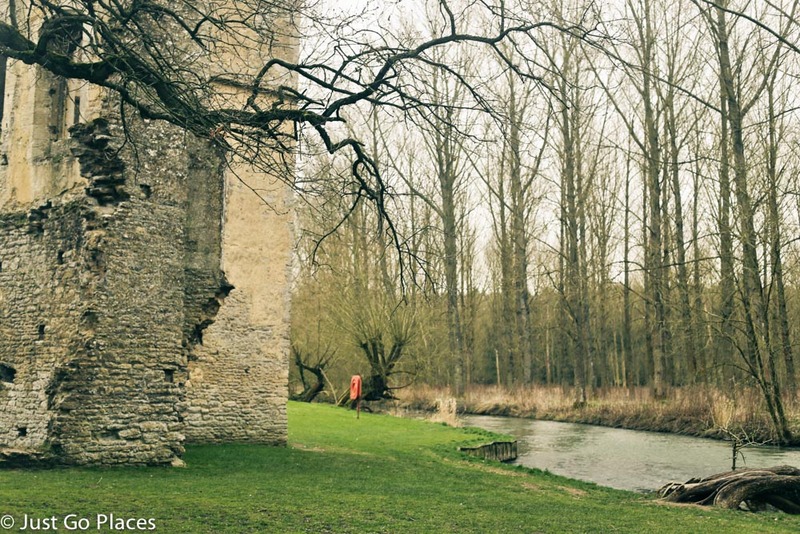 The 7th Baron Lovell built the manor house whose remains are now visible in the early 15th century. His grandson, Francis Lovell, enlarged the house as well. Francis Lovell was a friend and supporter of Richard III. 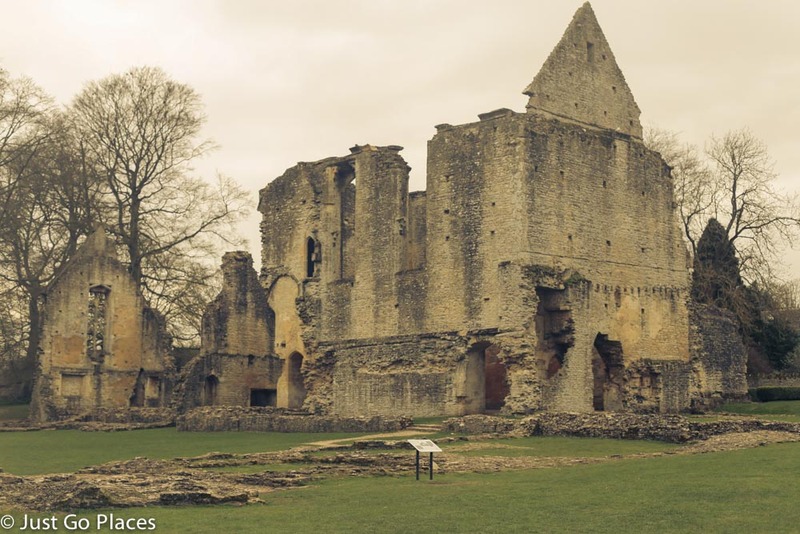 Minster Lovell Hall was only a few miles from Woodstock where Richard III had his royal palace. 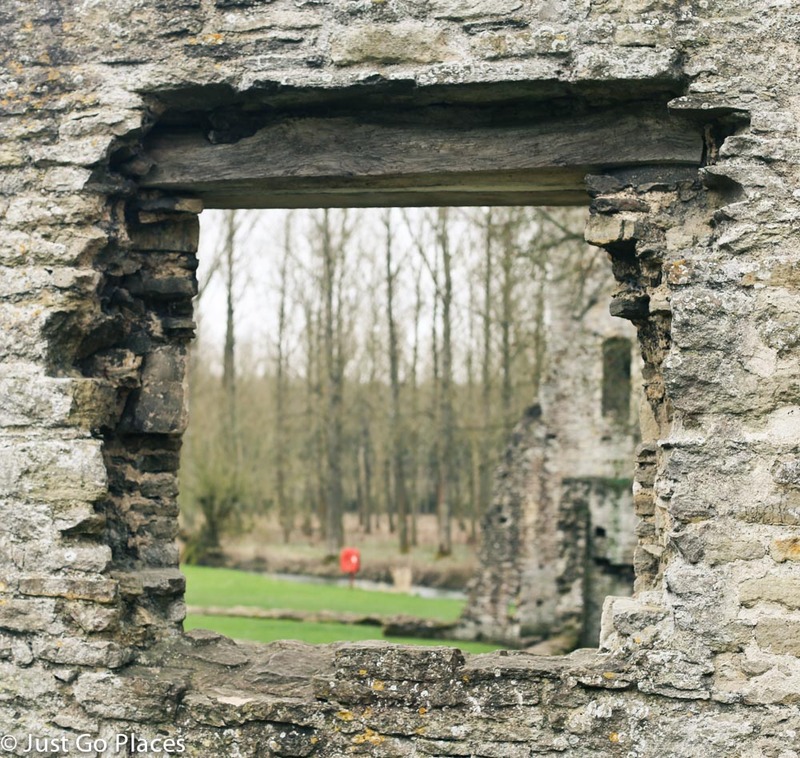 In fact, Richard III had stayed with Lovell at Minster Lovell Hall itself. After the defeat of Richard III at Bosworth Field, Lovell was marked a traitor and forfeited his estate to the new Tudor king. No one seems to know what happened to him after 1488. According to legend, a body found hidden jn a hidden basement room in the early 18th century was purported to be Francis Lovell. He was supposed to have hidden in the Hall and been taken care of by a trusted servant who had the only key. When the servant died suddenly, Lovell starved to death in the room. 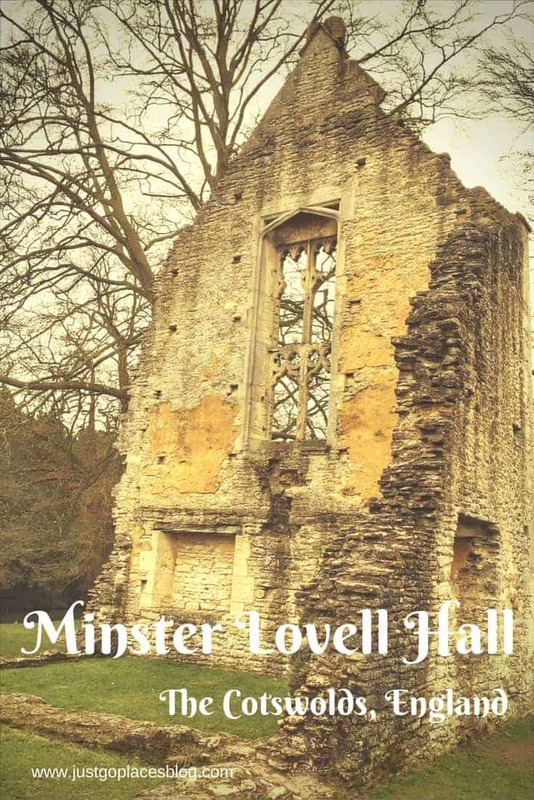 When Minster Lovell Hall was built and enlarged, the Lovells were among the richest people in England. Wanting to show off their wealth and status, Minister Lovell Hall was built as a grand house set around a courtyard. It would have reflected the latest design and had all the latest conveniences available for the wealthy of the time. After the fall of the Lovell family, the Hall was passed around by several different owners and then eventually abandoned. The building ruins are really picturesque. The River Windrush still runs nearby. The whole area is gorgeous and great for walking. Amongst the ruins, the evidence remains of its past grandeur. I can only imagine how impressive this Hall would have been in its heyday. The Hall is located next to the Church of St. Kenelm (also from the 15th century). The ruins poking out from behind the gravestones are a poetic epitaph to the passage of man and time. 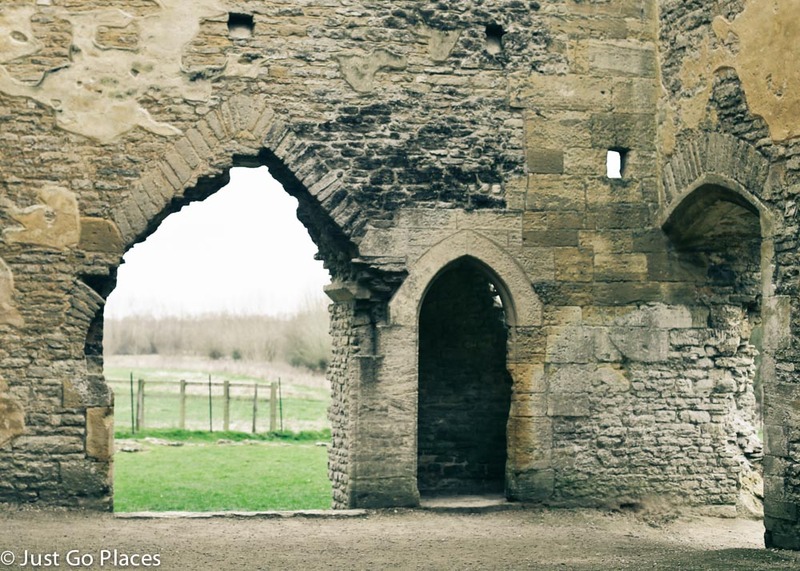 Minster Lovell Hall is located in the village of Minster Lovell about 3 miles west of Witney in Oxfordshire. 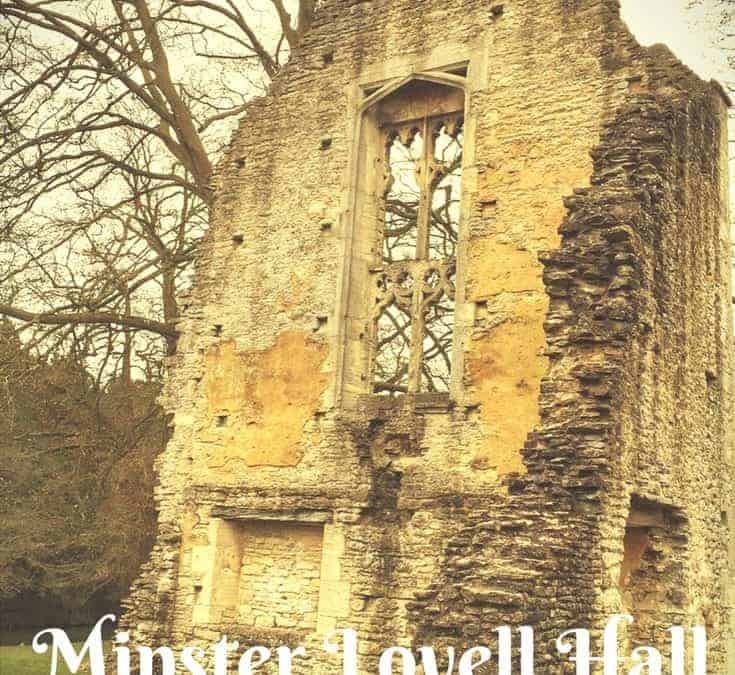 Minster Lovell is a very small, pretty village and the Hall is part of English Heritage. You go down the road (there is only one!) and then you will find parking near a sign that points to the church. 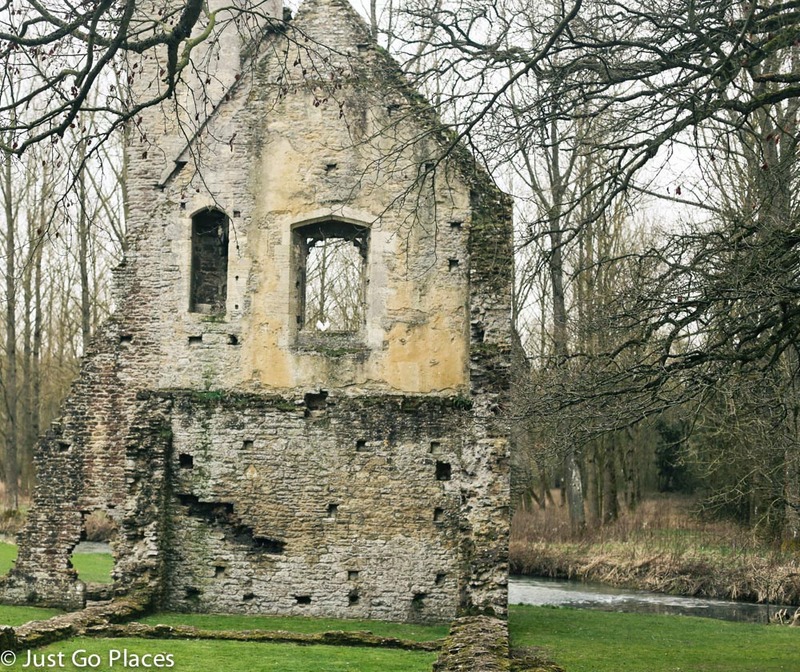 You can park here and walk to the church and ruins of Minster Lovell Hall. 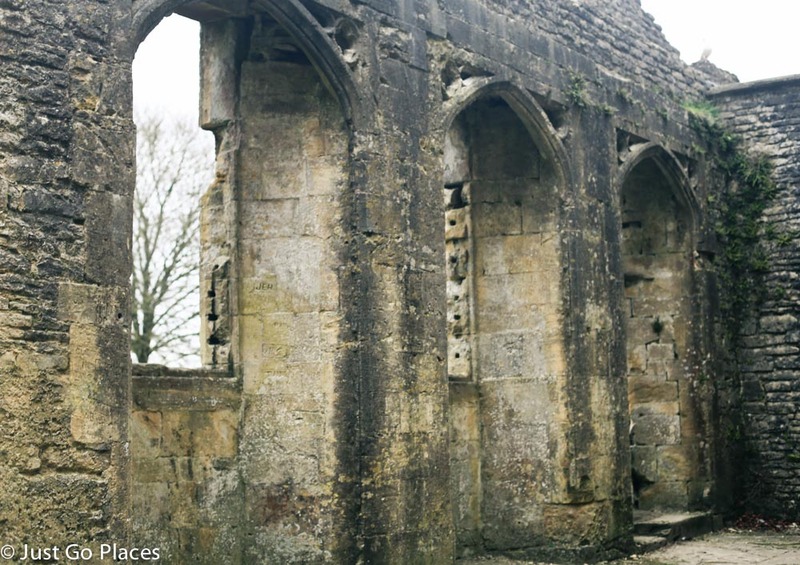 The ruins are open during daylight hours, and there is no admission fee. Dogs on leads are allowed on the grounds. 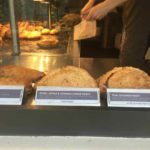 Rye In East Sussex, Just So Darn Cute! 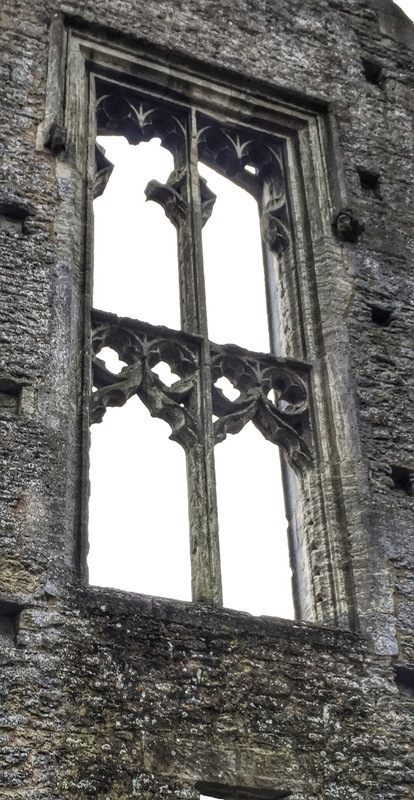 I always love a good ruin, especially one connected with the Tudors.